This Superbowl, as I spend Sunday sobbing about why the SAN DIEGO Chargers didn’t make it again, many of you will be joining me in rooting for the Rams. 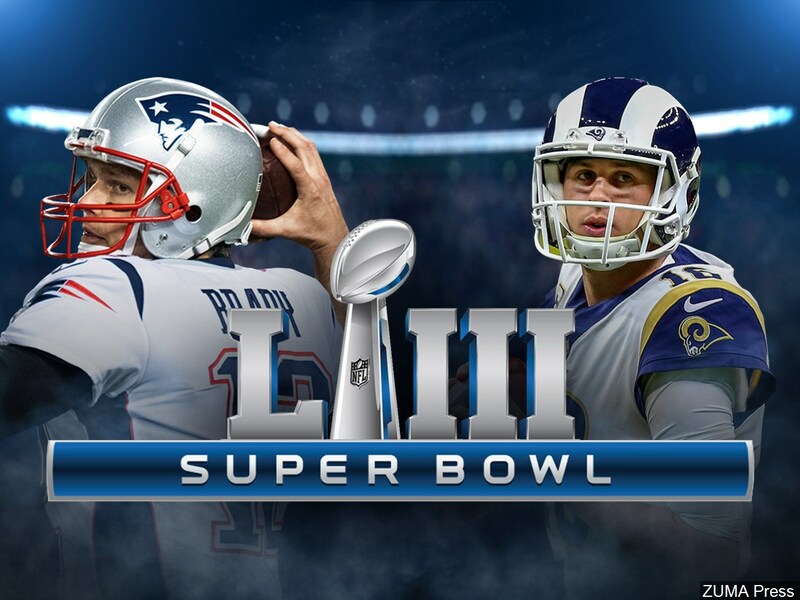 But after the Patriots win the Superbowl tomorrow, please be careful driving home as there will be a lot of angry Rams fans– including myself. There will also be a lot of drunk drivers. Don’t be one of them. The Newport Beach Police Department Traffic Unit will be conducting roving DUI/Drivers License Checkpoints on Superbowl Sunday at undisclosed locations in Newport during and following the game. You can check http://savenewport.com/traffic to see traffic jams caused by either checkpoints or just regular traffic jams and can avoid the traffic delays entirely and keep your night running smoothly in all your Patriots gear. Sadly Balboa’s famed Downtowner golf cart shuttle is no longer in town thanks to Councilwoman Diane Dixon’s “trolley” putting them out of business– so plan carefully!